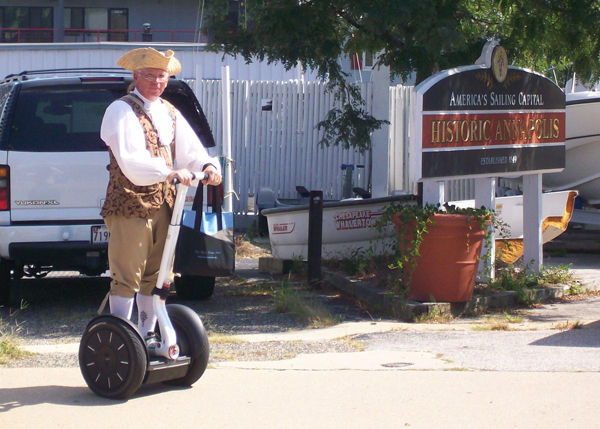 The Segway gives us all the convenience of not having to walk, yet denies us the respect of looking like a functional member of society. 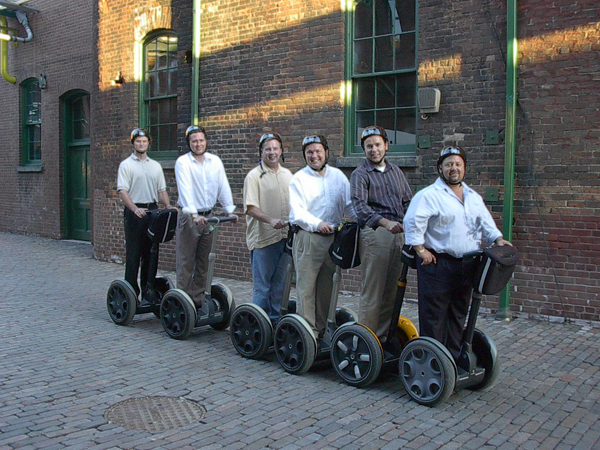 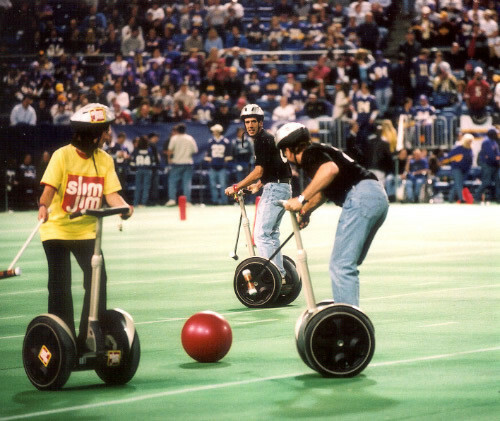 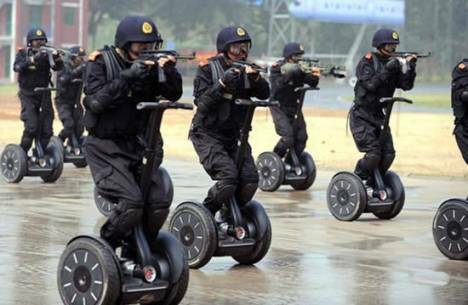 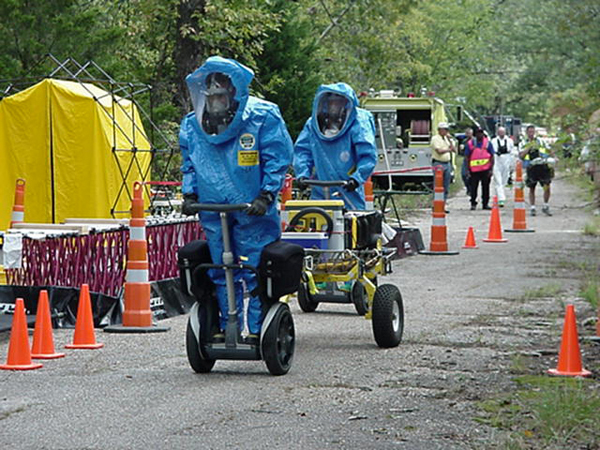 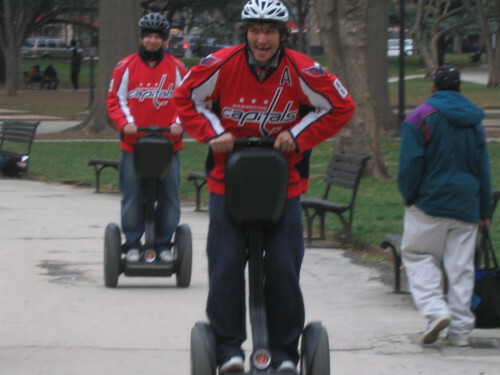 If that weren't enough, these extremely ridiculous Segway-ers have taken the Segway's use to a completely new and offensively distasteful level. 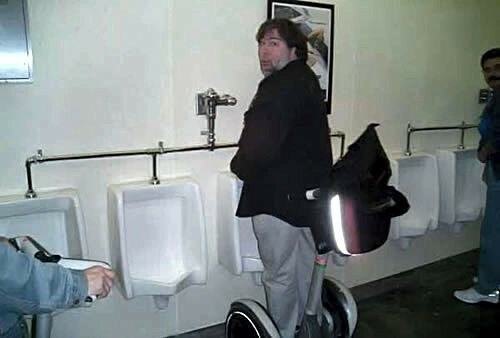 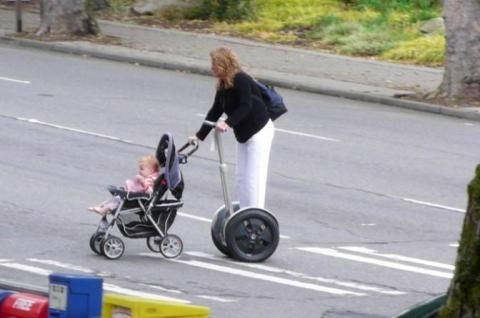 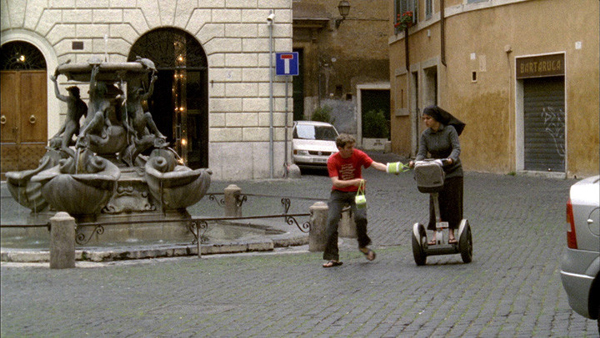 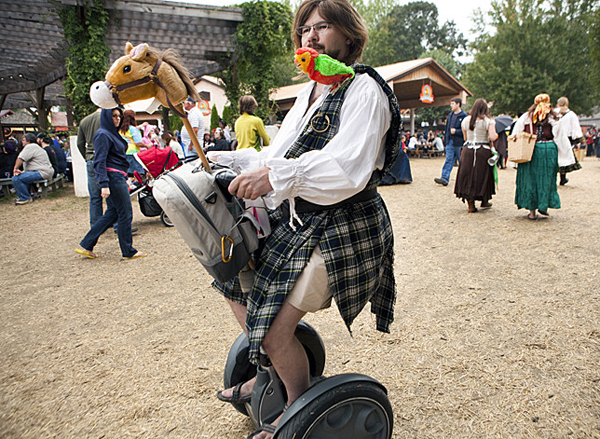 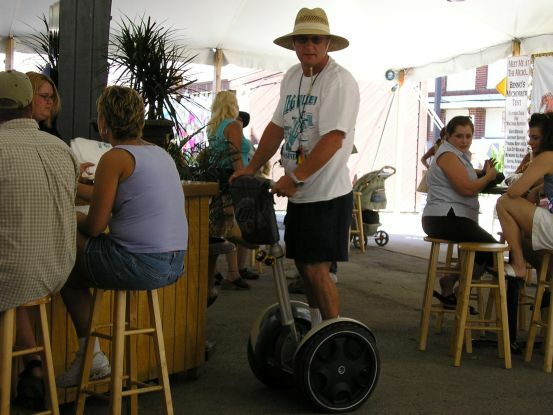 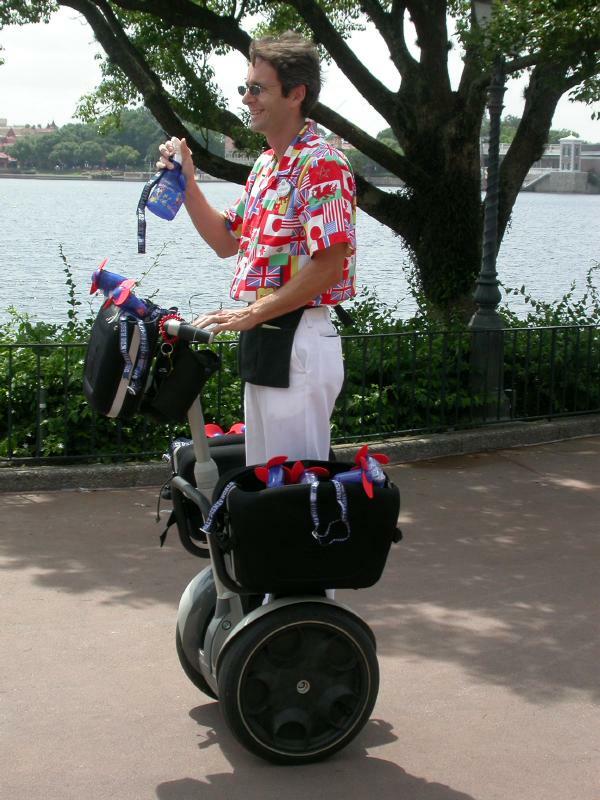 Just a quick question - have you ever had a ride on a Segway for more than 5 minutes? 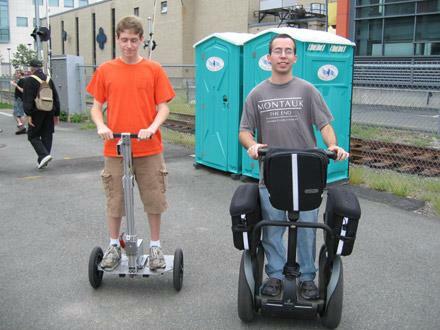 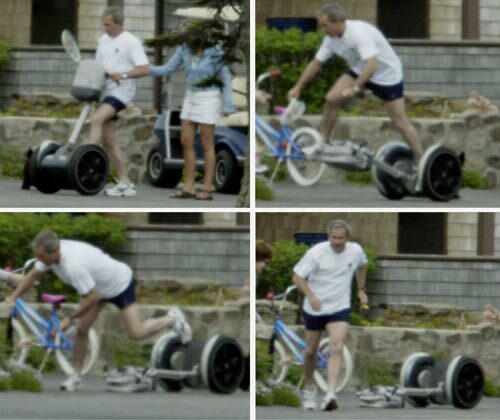 Be interested in the fact to see if there is a correlation between those who put down others riding Segways - to see if they have actually tried it themselves. 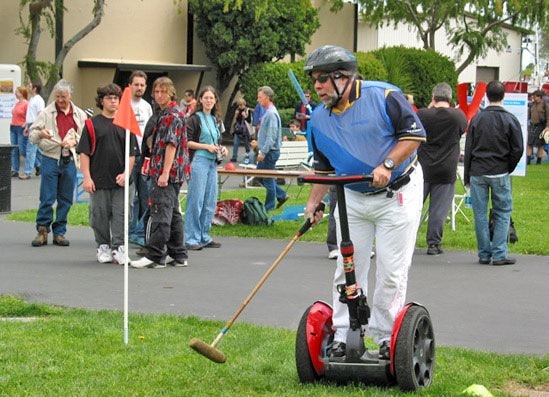 Next time take some photos of people driving cars for less than 3 mile trips and consider the environmental impacts compared to Segway riding. 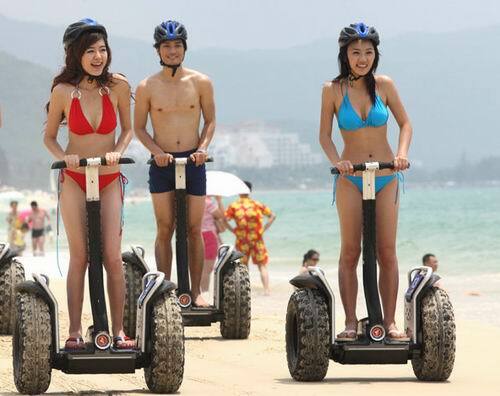 Getting some photos of over-weight people riding segways proves nothing. 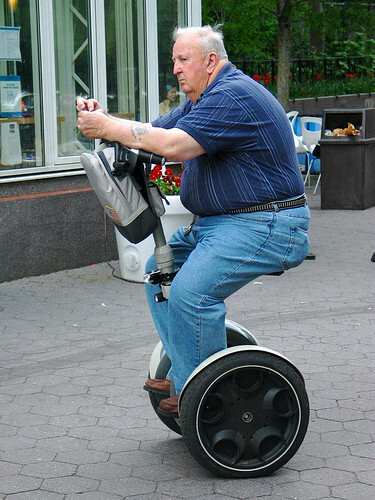 You can find some overweight people skiiing, riding bikes, walking, driving cars - what does it establish? 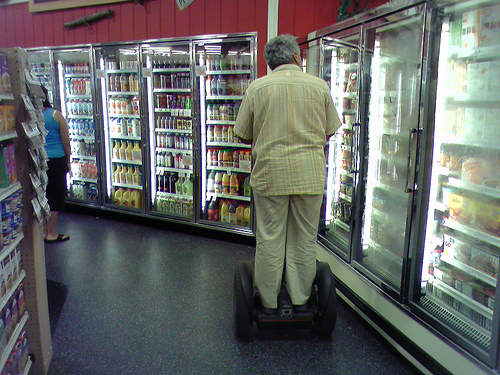 - Nothing.